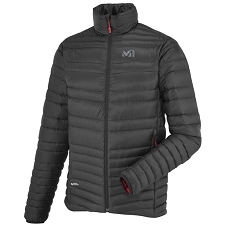 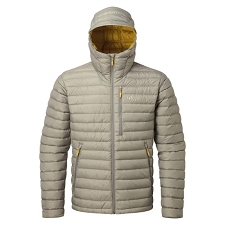 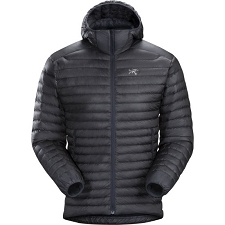 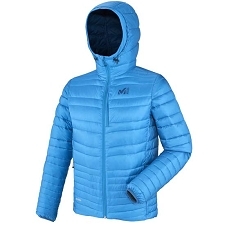 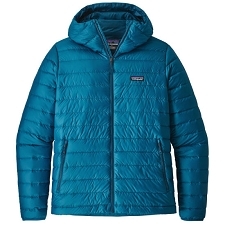 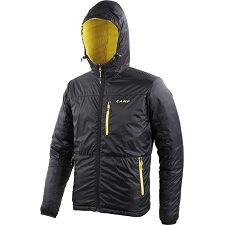 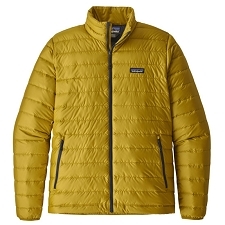 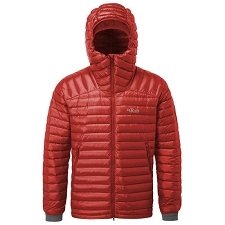 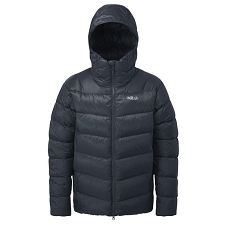 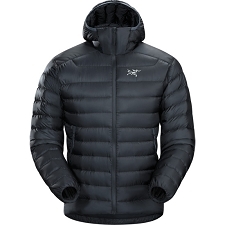 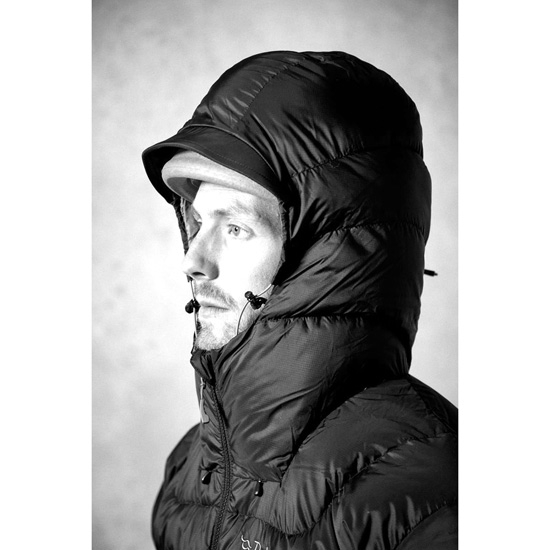 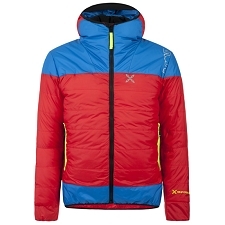 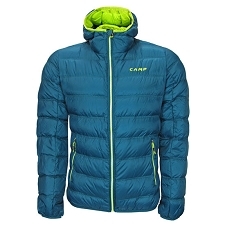 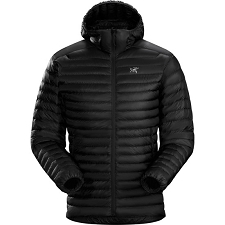 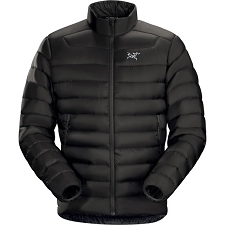 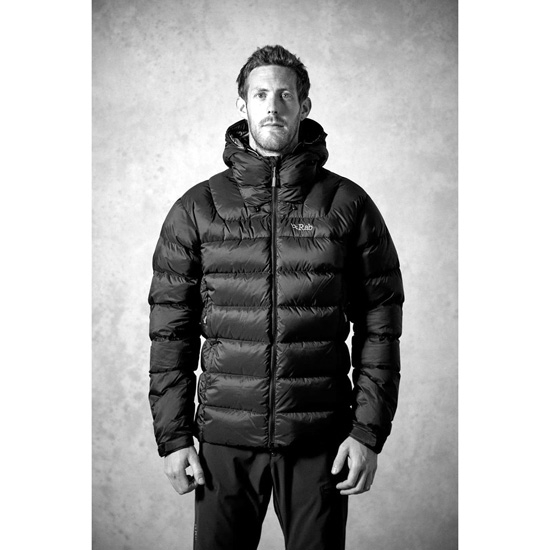 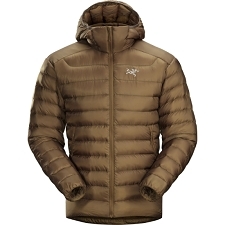 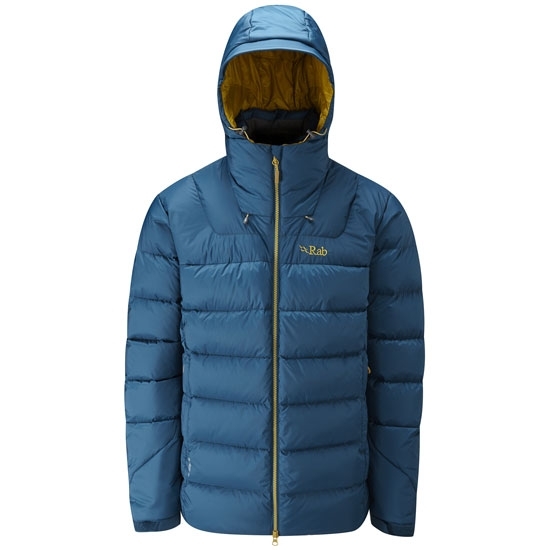 Axion feather jacket from Rab for mountain use. 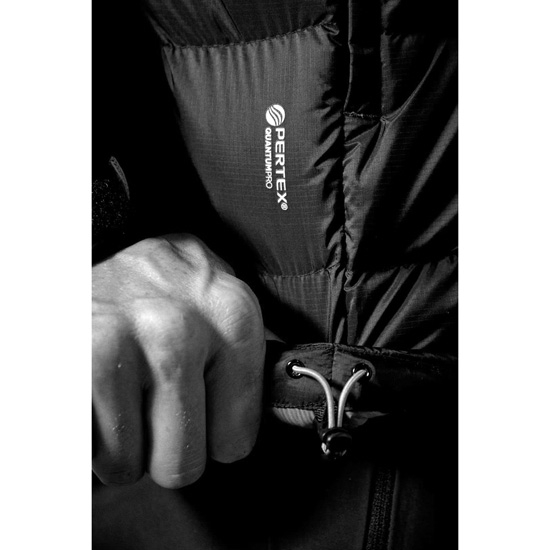 The external Pertex® Endurance fabric with water repellent treatment protects from the wind and it is waterproof, maintaining a high level of perspiration. 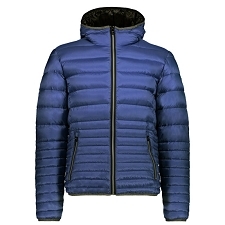 The European goose feather fill of 650 fill power provides de insulation needed even in the coldest conditions. 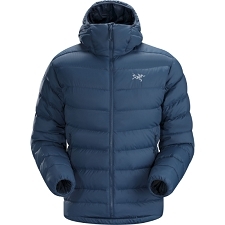 The structure in partitions minimizes the migration of the feather and guarantees perfect distribution. 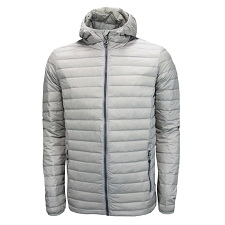 This type of construction facilitates the freedom of movement and makes the jacket more compressible. 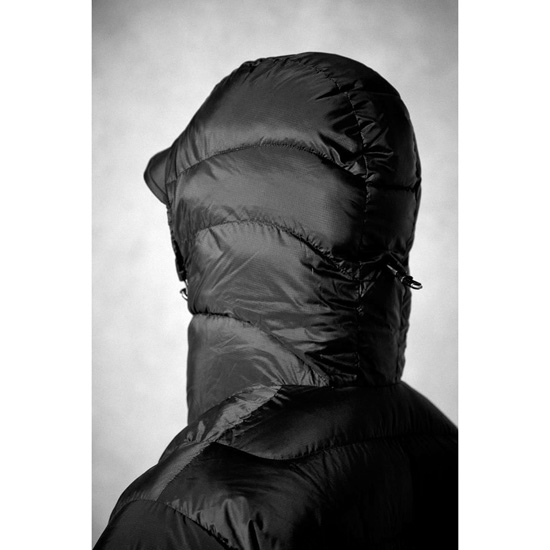 The hood has a filling and its compatible with the use of a helmet. 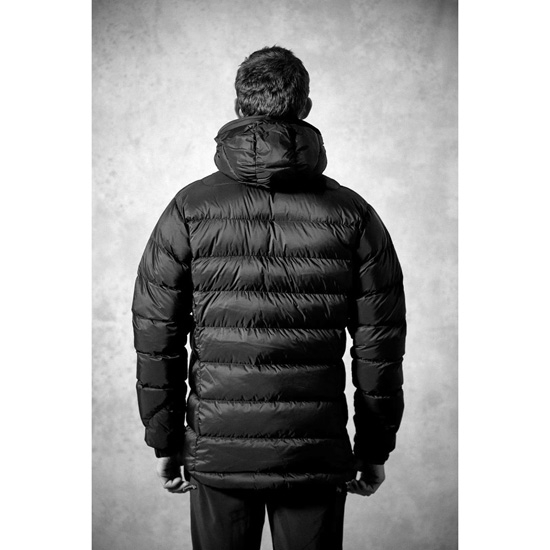 Filling of 280 g (size L) European quality goose feather 650 fill power. 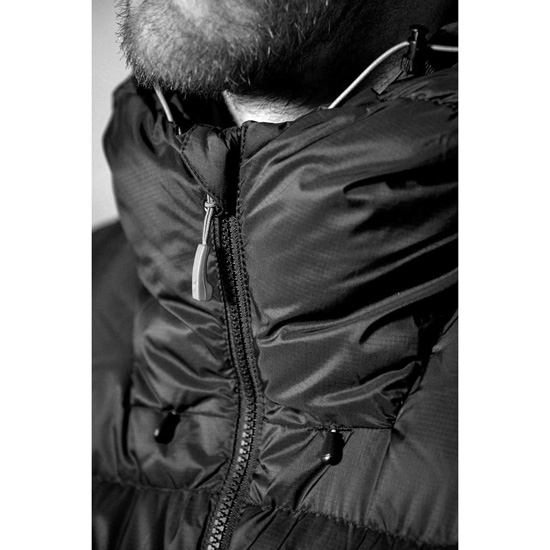 YKK front zipper with interior feather flap and chin guard. 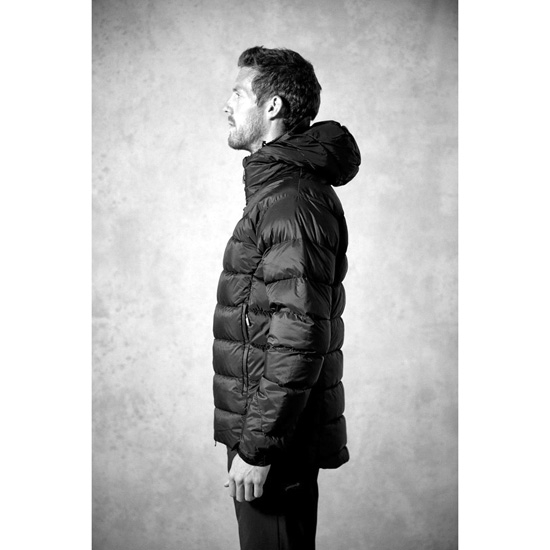 Hydrophobic Down treatment of Niwax without fluorocarbons, which prevents the feather from absorbing moisture. 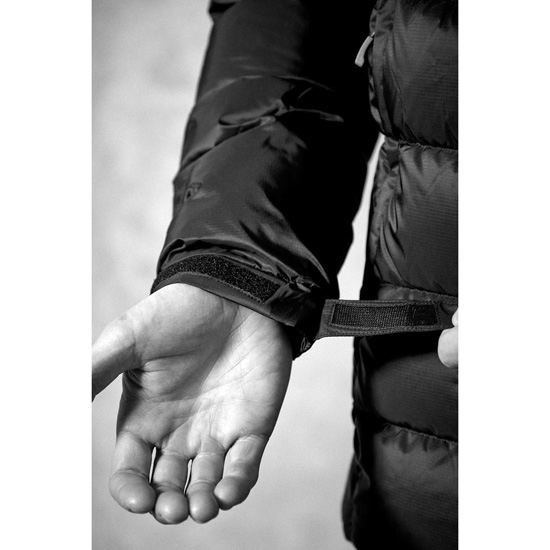 Pockets for the hands with YKK zipper. Fixed and feathered hood with helmet−compatible visor. 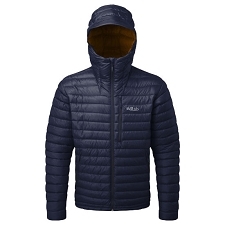 Hood and cuffs of synthetic fiber for fast drying. 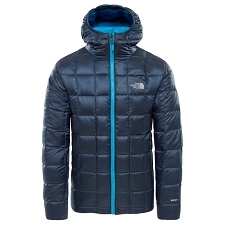 Approximate weight of 785 g.